Every year, the North Sea Jazz Festival reserves a special stage for up-and-coming artists from Codarts Rotterdam, an internationally renowned university of the arts. Young, talented musicians will be itching to show audiences what they have accomplished so far. 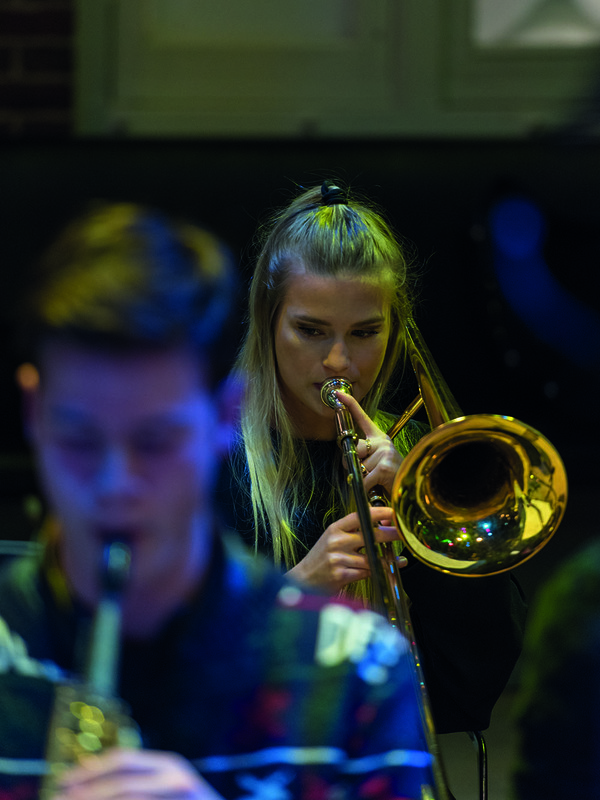 No less than ten bands from the jazz, pop, and world music department have been selected by festival programmers and the Codarts artistic team to perform at the Codarts Talent Stage, which is outside next to Nile hall.